These snap off ID cards are branded using CYMK Digital Printing (Photo Print), which means you will get a clear, vibrant picture or logo. They can be cut to virtually any size that you think would be right for your business.Our snap off cards are made from high quality plastics. They are both durable and long lasting. We can customize your order with any business name, company name, brand name, logo, or graphics that you choose. There are various colors for you to choose from, so you can create a color scheme that matches your logo or company colors. These particular snap off ID cards are very versatile because they can be cut to any size. So it’s not uncommon for them to be used at hospitals, schools, or doctor offices. Customizing these snap off cards with your company name or logo will give your company or brand more exposure, and somewhat of a promotional boost as well. When people wear your snap off card on their key chain, it will draw people to it. Maybe there are people that didn’t realize your business offers advantage cards until they saw a snap card on a friend’s key chain. People that aren’t familiar with your business will be prompted to ask about it when they notice your card. Either way, customizable snap off cards will provide your business with a way to give back to customers, while giving your brand a subtle promotional boost. We can customize virtually every aspect of these cards. In addition to customizing the color scheme, text, and fittings, you can also customize other detailed features. Your order of custom snap off cards can be made with embossed numbering, a writable signature strip, a magnetic strip, or sequential numbering. These are the features that determine whether you’re ordering advantage cards, gift cards, or something else. 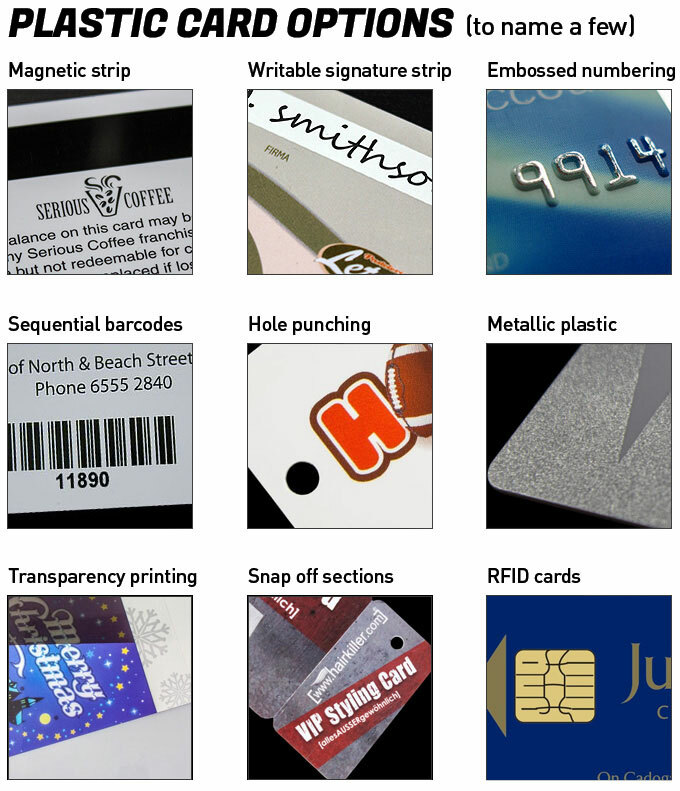 Some of the other cosmetic options that are available include metallic looking plastic, keyring holes, RFID cards, additional snap off sections, and transparency printing. We pride ourselves on providing our customers with quality services and products, at cost efficient prices. We understand that getting the most out of your money is important in today’s economy, and we want to help our clients as much as we can. That’s why our snap off ID cards come with a price beat guarantee. If there is another company selling these at a cheaper price, we will lower our prices to beat theirs. The quality of our products will never suffer for our affordable prices. All of our products are manufactured in our own facilities, which cuts out the middle man. That’s how we’re able to sell you quality products, at low prices.